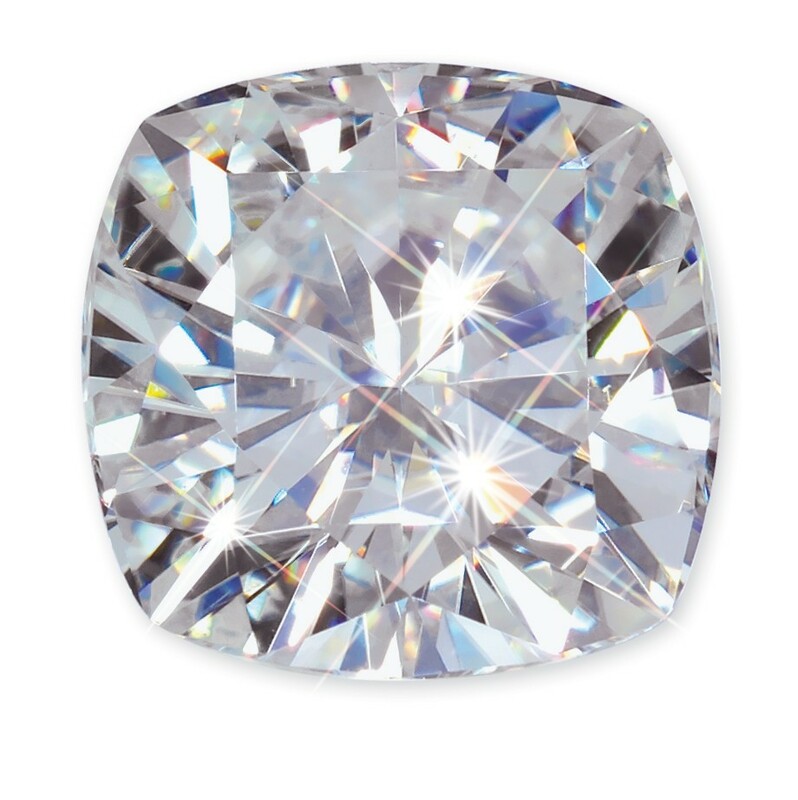 Forever One Exceptional-Cut Cushion 7.50 mm 2.00 Carat Moissanite stone in Cushion Cut. 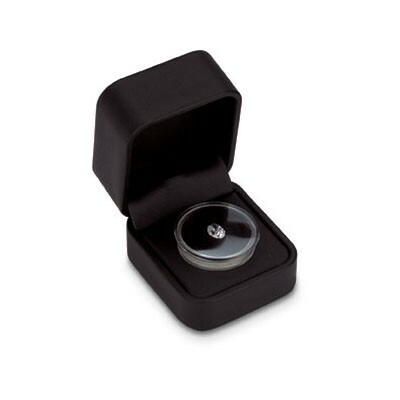 Exceptional Cut Forever One Cushion 7.50 mm Moissanite stone featuring the Cushion Cut. 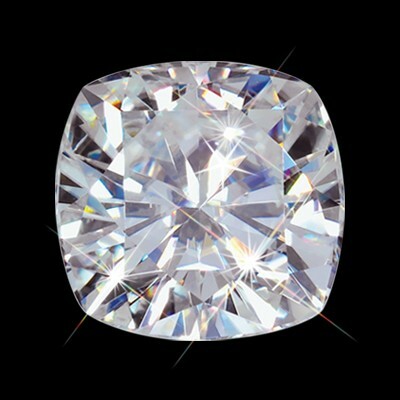 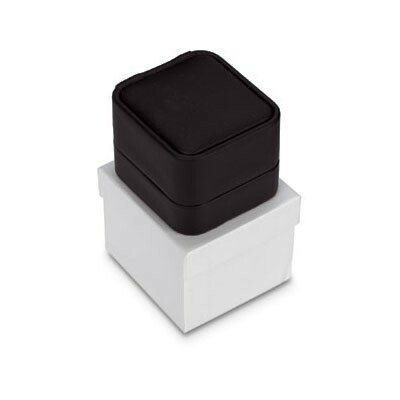 7.50 mm diameter in 2.00 carat diamond equivalent weight (D.E.W). 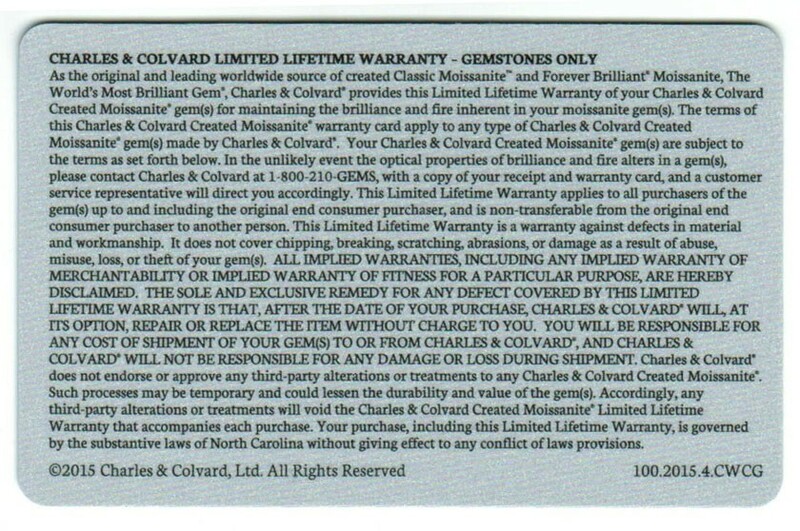 Whether its mounted in solitaire of precious metal or added to that favorite heirloom passed down through the generations, the fire and brilliance of beauty that this stone emanates will please the beholder for decades to come. 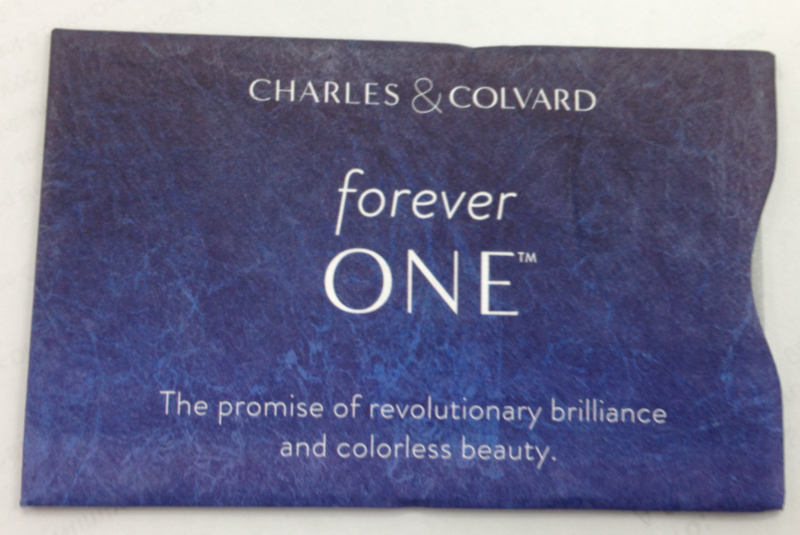 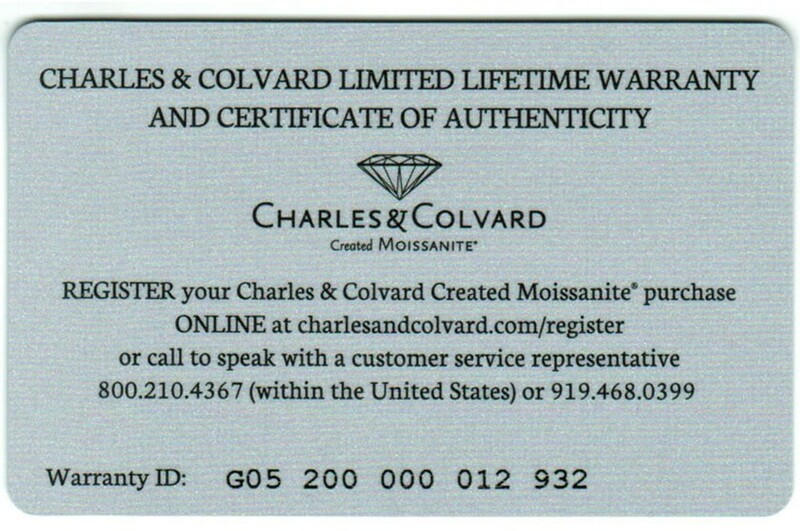 Show her the beauty and brilliance that she is worth with a genuine certified loose Moissanite from Charles & Colvard.